The only semi-relatable photo to add to this post. 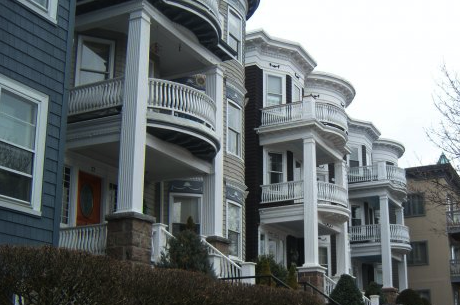 A photo walking around Southie in Boston after the St. Patrick's Day parade in 2008. I've either miss-placed the photos I have from that trip or the photos that I still have are not appropriate to share online, haha!